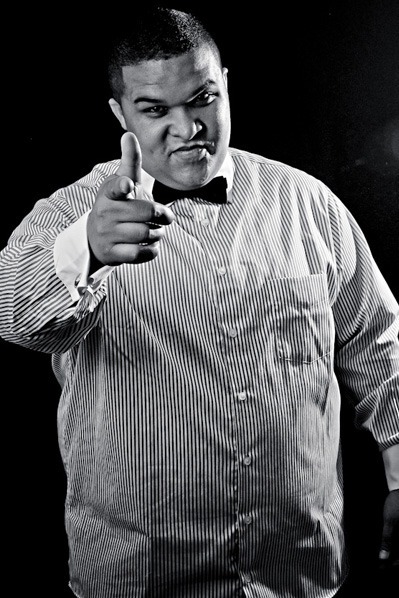 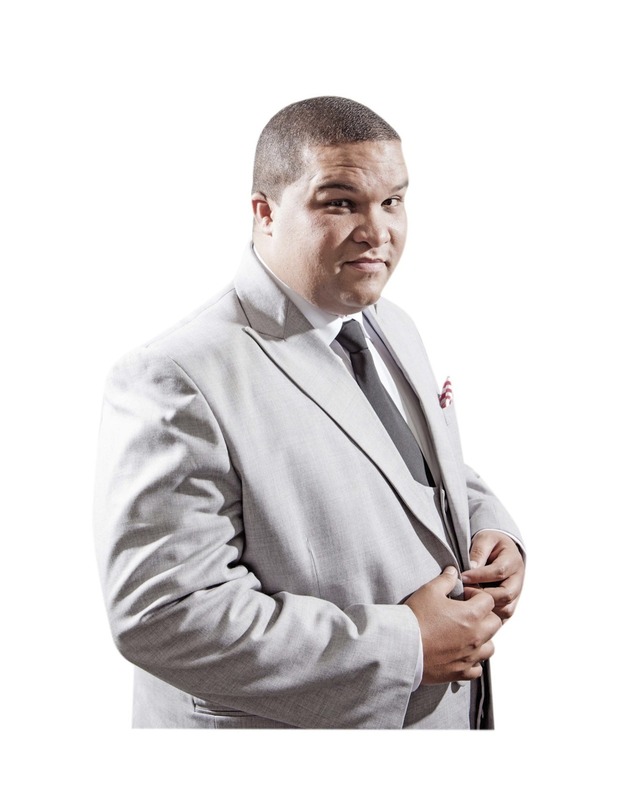 Jason Goliath, Nominated as Best Newcomer in the 2012 SA Comic's Choice Awards™ this Comedian, MC, Actor and Facilitator has featured as the lead in a number of large Ad Campaigns : Castle Lager, Cell C, First For Women, Tiger Wheel and Tyre, CTM, Mobicell, Sasol, Bar One and Wimpy to name a few. 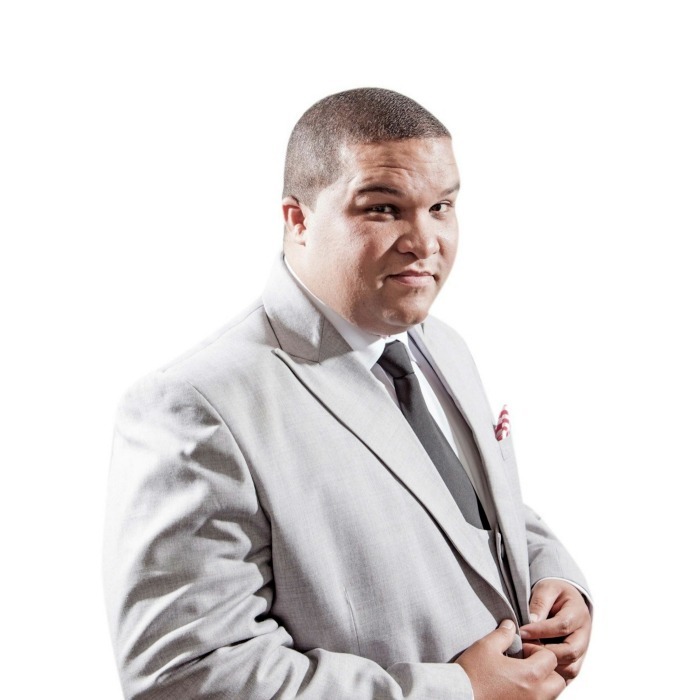 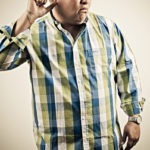 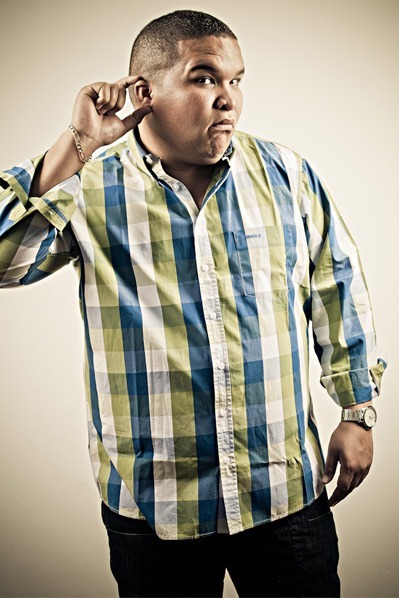 Jason plays Gatiep in the SAFTA Nominated SABC 1 Sitcom Ses’ Top La. 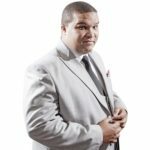 Jason Goliath is a larger than life comedian who literally is larger than life (it’s because all this personality won’t fit into a smaller body ok!) 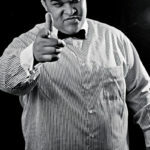 With a commanding stage presence, ridiculous amounts of energy and a character based set focused on making audiences laugh at life’s uncomfortable truths; he has performed successfully at numerous corporate events and leading comedy rooms/events: Blacks Only, Proudly Coloured Comedy Festival, Parkers, Melville Underground, Captains Comedy Festival, AWEdnesday Comedy Jam, LOL at Gold Reef City, Comic's Choice Awards™ Winners Lap, The Box and many many more.